The Adult Oompa Loompa Costume is a licensed Charlie and the Chocolate Factory Costume that's perfect for any Tim Burton fan for Halloween. 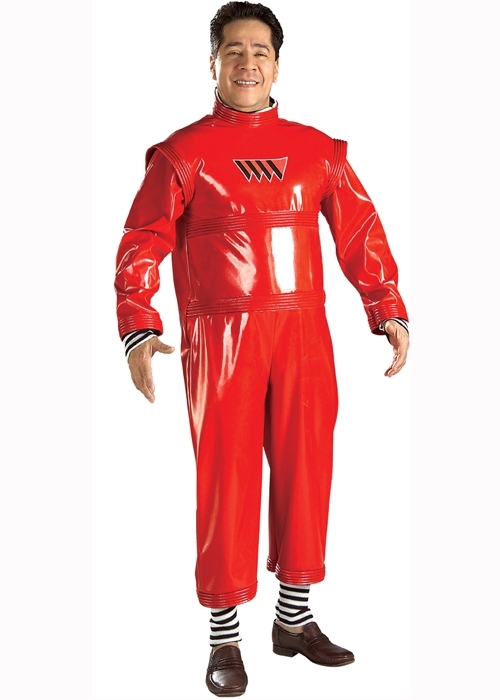 Costume includes red vinyl jumpsuit. Available in two adult sizes - Standard and X-Large.